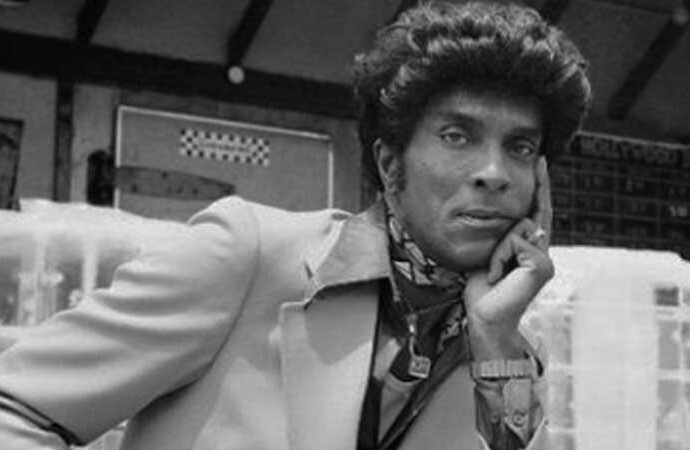 This week on Reel Shorts, the story of the tumultuous life of legendary Chicago pimp Iceberg Slim is documented, including how he reinvented himself from pimp to author of seven groundbreaking books in the new documentary, Iceberg Slim: Portrait of a Pimp. Amazing documentary about a troubled young man, who channeled that into a celebrated career as popular pimp and after hitting rock bottom, found his way out through articulating his life in several legendary books, one which became a film, Trick Baby. Slim’s books ushered in the birth of Street Lit and explored the world of the ghetto in gritty and poetic detail and have made him a cultural icon. First person account from Robert Mauldin Beck, himself plus other celebrities including executive producer, Ice-T, Chris Rock, Snoop Dogg/Lion, Henry Rollins and Quincy Jones. The documentary feels like two stories – the first an intimate peek into the seedy world of pimping and the second part, Beck’s transition, in his own words as well as his tumultuous final act told through interviews with his wife, Betty and his beautiful daughters. In the “Year of the Doc,” Iceberg Slim: Portrait of a Pimp is another strong entry and required viewing for anybody who wants to learn more about this towering figure.